Most models have the brunt of storms moving out around the 10am start time. Fingers are crossed! At least we will have warm temps! These roads are known to hold up well to rain. Sure some muddy spots but not the bike destroying kind of mud. A special thanks to Hazel Valley Ranch for providing this awesome venue to start/finish from. They provide all the pre/post ride chow and “recovery” beverages. It is so awesome after you have suffered for hours on the bike! Please take a moment to thank the Hudec’s after the ride. All riders are expected to have done your homework on the route. We have downloadable files for your GPS devices. We have some turn by turn instructions you can print off as well. Having said that, we will be marking the course on Friday with these arrows. But we can’t guarantee they will be up after the storms or someone pulling them down. Be prepared. The elevation (6000) makes this route challenging and there are some turns! Click here for information on the route. 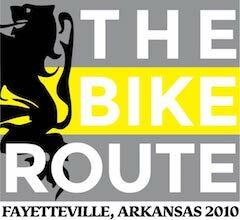 One of the best ways to support Ozark Cycling Adventures promotion of this free event is by buying some sweet swag! We will have a few items for sale. We prefer cash but will accept other forms of payment. Also check out our online store here. We will also have a tip jar on hand for any donations that will help us offset some costs! All riders are riding at your own risk. Be careful! All riders are required to sign a waiver. We will be set up in the lodge with the waivers. 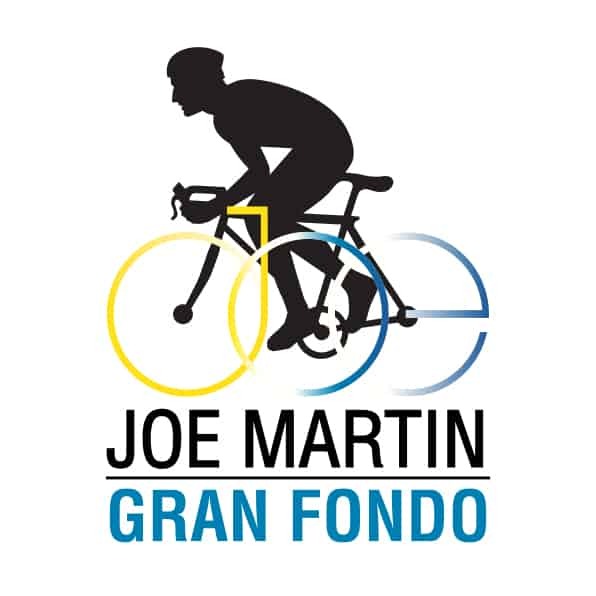 There will be a pre-ride meeting 10 minutes before start time. Owner of the Ranch loves to get a group shot of everyone. A special thanks to Ozark Spokes & Floats! They are the official SAG vehicle for this event. Loren is super PRO. If you climb in his vehicle make sure you tip him! We will have two other smaller trucks on the route as well. You are required to be prepared to ride on your own. Thanks to CLIF BAR we will have an aid station at the top of White Rock (midwayish). Also there is a small store that sells snacks and beverages. Bring cash. Sweet trophies from Hazel Valley Ranch. 1/2 female/male and 1st place youngest/oldest. Finisher flask for 2019. Compliments of Creative! A special thanks to Steve McBee and the Creative team for supporting this event! The ride is still on. We are moving the start time to 10am in hopes that the rain/storms move out. We are watching the forecast closely. Please check our Facebook event page for further announcements. Thanks! 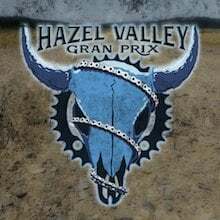 WHAT IS THE HAZEL VALLEY GRAN PRIX CHALLENGE? Riding one of the most challenging gravel routes (HVGP Loop) in NWA. Epic climbs & long descents. 55 miles, 6000+ climbing, smack dab in the beautiful Ozark National Forest! Saturday February 23rd, Wheels Hot @ 10AM from Hazel Valley Ranch. Several 30+ minute climbs with a incredible view atop White Rock Mountain. Creative will have a super cool award for those who complete the entire route! 1. You must complete the entire HVGP Loop to receive award. 2. You must prove your achievement via STRAVA or other GPS device to receive award. The coveted HVGP flask! This flask will be well earned. 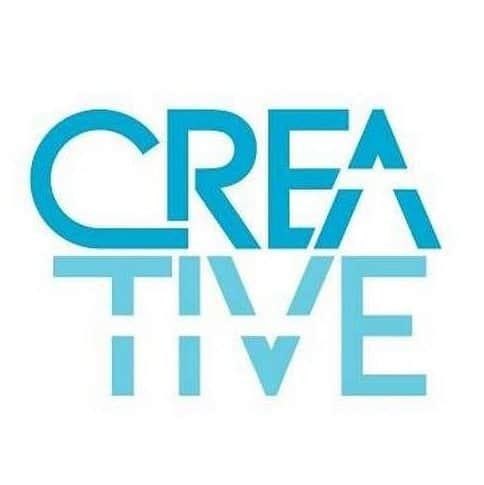 Thanks to Creative Promoational Marketing! If raining, snowing or earthquaking the ride could be postponed. I will make the call Wednesday morning before event date. Check out the 2017 Challenge recap click here. Click here to view the route or to download it to your GPS device.